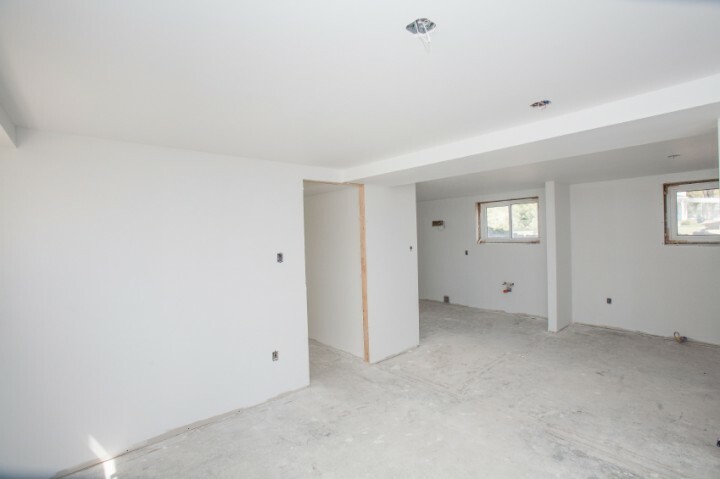 Whether you are looking to add living space in an economical fashion, or it's time to build that man cave you've been dreaming of, Allure Home Improvement & Remodeling, LLC is the remodeler of choice for basement finishing. Our contractors are skilled in transforming basements to meet our customers every whim. With the many choices of modern flooring, ceiling and wall options available today, you'll forget your are in a basement! Your Allure Home Improvement & Remodeling, LLC remodeling crew will provide a keen eye for details. Making basement spaces into beautiful, comfortable, functional living spaces is what we do best. Call Allure Home Improvement & Remodeling, LLC today to find out how we can transform your space. A finished basement won't actually add physical square footage to your home for resale value, but it will add functional living space for your family and any prospective buyers. Home additions can be expensive, and impractical. Whether you are looking for a quiet space for a home office or need a fun, safe area to send the kids, finishing your basement just may be the most economical solution.